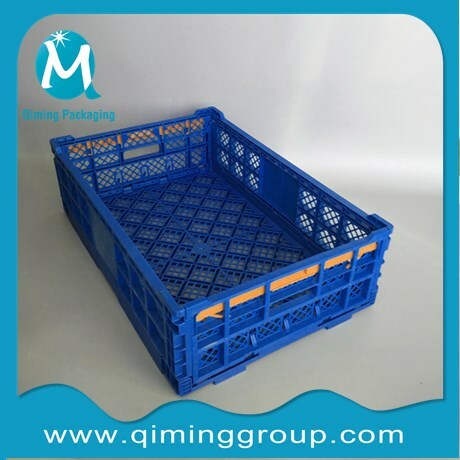 Plastic folding crates are made from heavy duty HDPE plastic to prevent cracks and withstand years of high loads and abuses.Our plastic folding crates are for multifunctional storage – anywhere it’s needed! 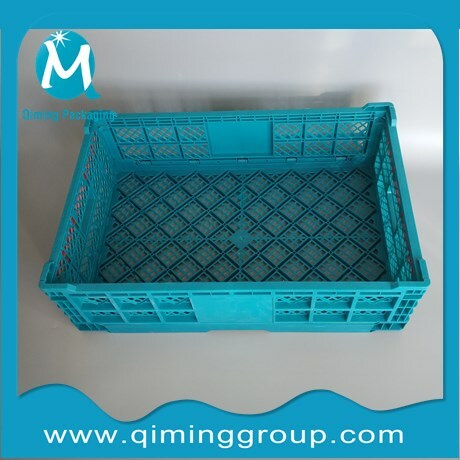 plastic folding crates, known as logistics box, are widely used in machinery, automobiles, home appliances, light industry, electron,etc., acid and alkali resistance, oil resistance, avirulent insipidity, the plastic folding crates can be used for serving food convenient cleaning, convenient turnovers, neatly stacked, facilitate management.Due to reasonable design,excellent quality,suitable for factory in logistics transportation,distribution,storage, distribution processing,etc.Logistics turnover box matched with a variety of logistic containers and station facilities.If you can not find the fancy one, please contact our support team for more information, or get one FREE sample. 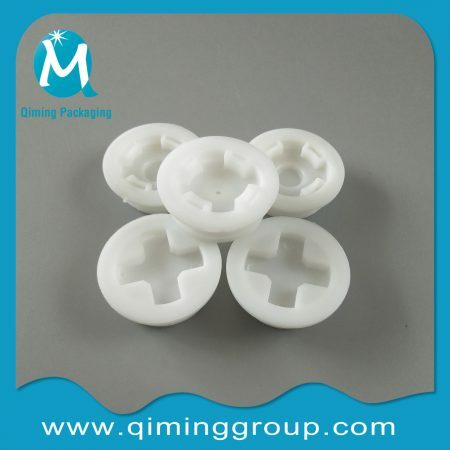 Virgin material HDPE/ PP for production. User-friendly, durable with long service life, low maintenance required. 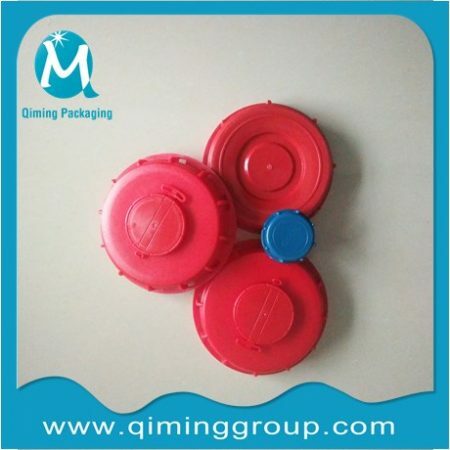 oil-resistant, acid-resistant, alkali-resistant, and organic solvent resisting, anti-mildew etc. 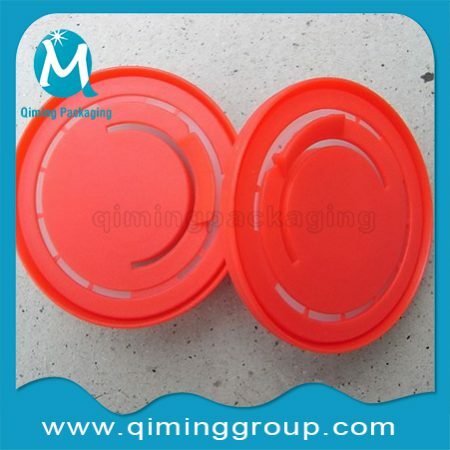 Can be used for transfer and turnover of food, clothes, fruit, vegetable, beverage, household appliance, electronics etc. 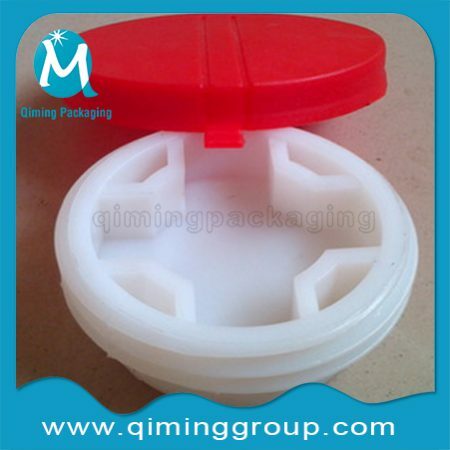 Fully vented design for better ventilation and optimized shelf life. 100%recyclable – no waste disposal at the food retailer. 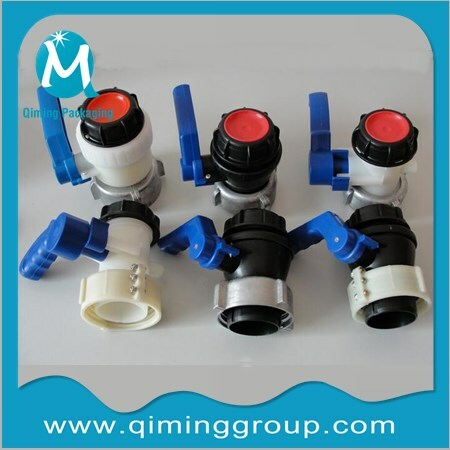 Different Sizes, colors for choice. Warranty: one year.Refund /replace policy offered. 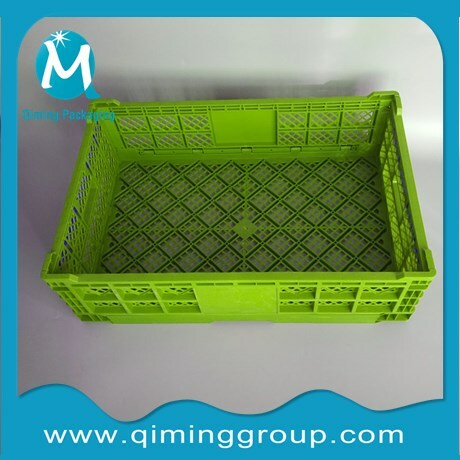 Reduced waste to landfill when compared to cardboard or Styrofoam, plastic collapsible crate greatly saves shipping space and save the cost of transportation, bearing is generally 1.2 times the turnover box. Simplifies your logistics process so you can focus on your business.